The branch removal process is carried out by removing/pruning a selected branch or branches within the crown of the tree, and completed without interfering or damaging other parts in the process. Canopy Tree takes pride in performing this with the utmost care and skill, utilising the latest methods. 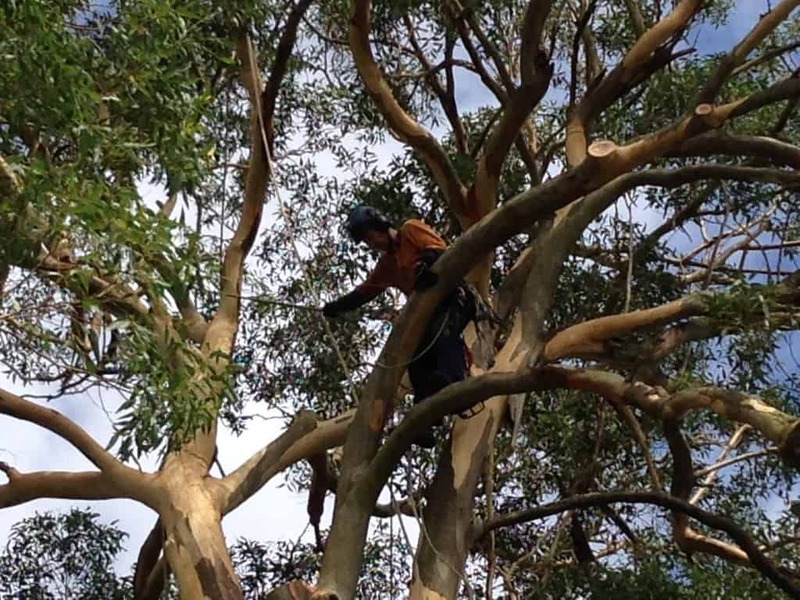 For more information on how our branch removal services can be of benefit to you, please contact Canopy Tree Services Sydney today.